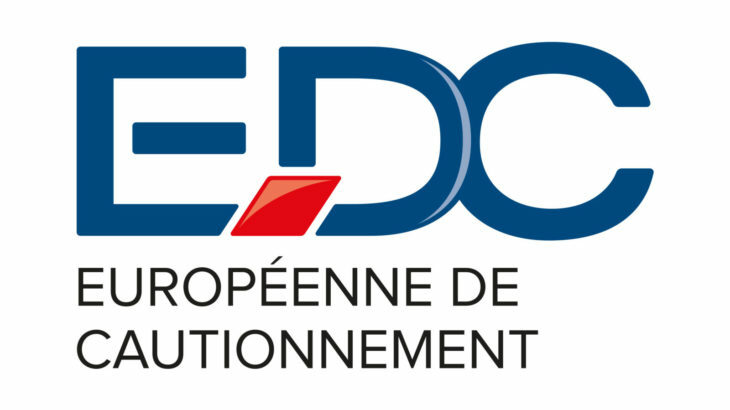 Européenne de Cautionnement (EDC) was created in 1928 by entrepreneurs. Located in Paris, the EDC Group has 30 000 professional customers including Small Business’, SMEs, Large companies and merchants. 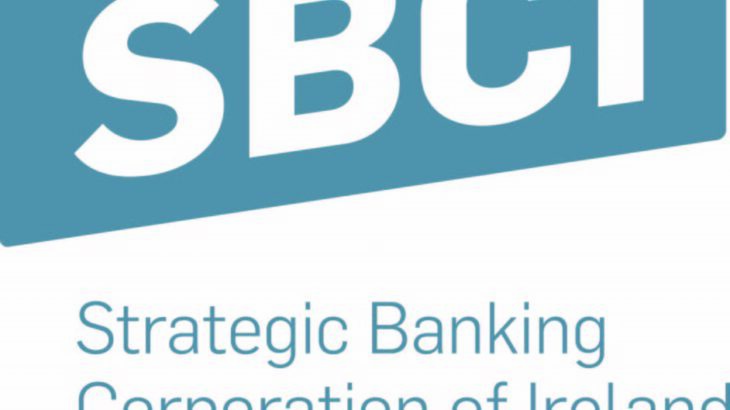 The EDC Group helps them to find financial solutions allowing them to develop and to have an easier access to financial services.